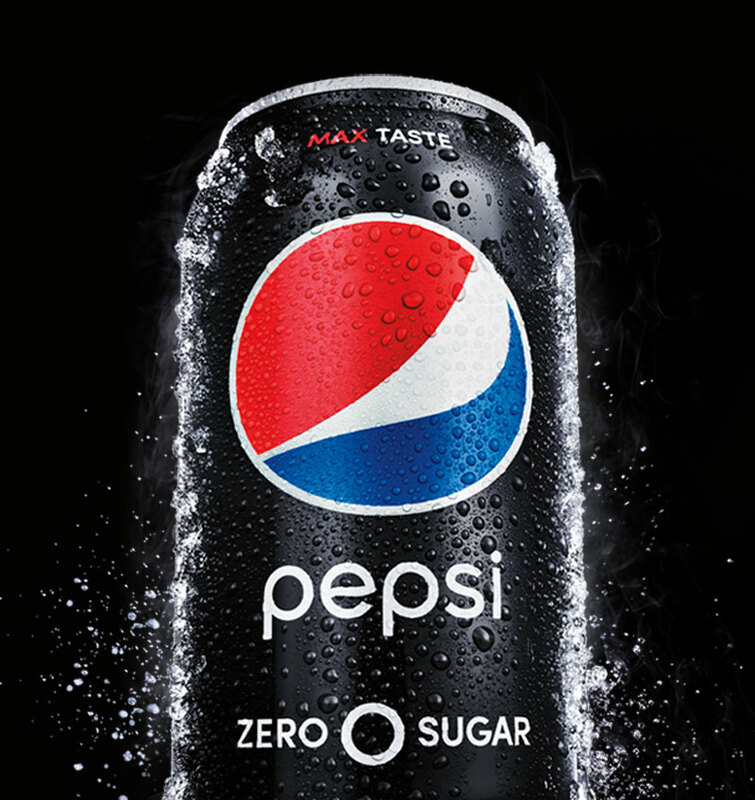 The Pepsi® Zero Sugar Pay Zero Instant Win Game at Walmart ended April 20, 2019. NO PURCHASE NECESSARY. A PURCHASE WILL NOT INCREASE YOUR CHANCE OF WINNING. Promotion begins 3/15/19 at 12:00 PM ET and ends 4/20/19 at 11:59:59 PM ET. Open only to eligible legal residents of 50 U.S./DC, 18 years of age or older (19 in AL and NE). See Official Rules for complete details, including how to participate without making a purchase, odds of winning, prize information, and restrictions. Void where prohibited. Sponsor: Pepsi-Cola Company, 1111 Westchester Avenue, White Plains, NY 10605.